Do You Need to Change Your Air Filters During the Summer? A technician with your local HVAC company can offer key AC repair services and air conditioner services in Murfreesboro that will keep your HVAC system working perfectly all summer long. Routine air conditioning maintenance includes ductwork inspections and repairs, air vent inspections, and air filter inspections and replacement. Because your air filters trap dirt, dust, mites, and allergens over time, they can significantly affect your indoor air quality and the efficiency of your air conditioner and HVAC system. 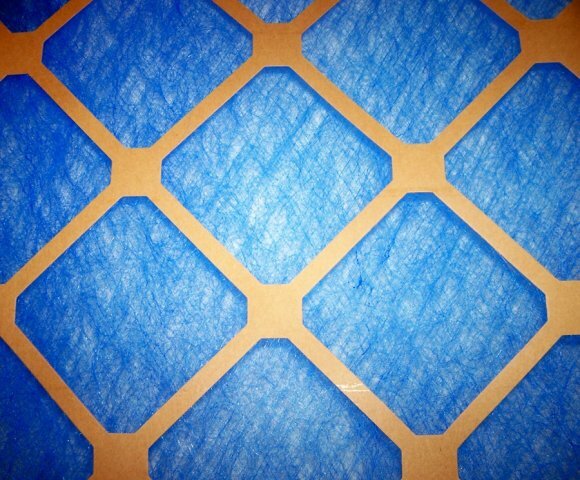 If you have a central HVAC system, you should change your air filters every month. Dirty air filters require your AC to work harder and longer to pull air through the filters and ductwork. This means that your home might not be consistently comfortable, and your cooling costs may begin to rise. How often you change your AC filters might also depend upon your regional climate, how often you use your HVAC system, and how large your household and home are. When a technician from an HVAC company changes your air filters, he can also perform routine inspections and air conditioning maintenance, and determine if you need AC repairs. While you should always hire a technician at an HVAC company near Murfreesboro for complex air conditioning maintenance and AC repairs, there is also air conditioning maintenance that you should perform in-between technician visits. Regular air conditioning maintenance ensures that your HVAC system is operating as efficiently and effectively as possible, that your home remains comfortable, and that you save money on cooling costs. Here are some simple DIY air conditioner maintenance strategies you can use this summer in-between visits from your HVAC company. Your air conditioner’s filters will trap dust, dirt, debris, mites, and other allergens over time. If they aren’t properly cleaned, the air that travels through your HVAC system’s ductwork and air vents will be compromised, and your indoor air quality will be poor. This can lead to allergies, asthma, and respiratory problems. Inspect your air filters every four to six weeks, and contact a technician at your HVAC company if the filters need to be replaced. The evaporator coil and condenser coil in your HVAC system will become dirty and grimy without regular air conditioning maintenance. The dirt reduces airflow and compromises the coils’ ability to absorb heat, which means your HVAC system will have to run longer and harder to cool your home. This will cause your energy bills to increase. If you notice that your air conditioner coils are dirty or damaged, contact a technician with your HVAC company for AC repair. If the coils’ fins are bent or damaged, they will block airflow and must be replaced. You should never perform AC repairs or new AC installation on your own. 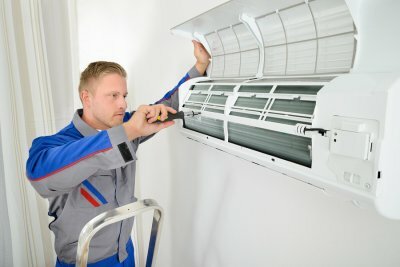 A technician at your HVAC company can offer a variety of necessary air conditioner services, including air conditioner maintenance, HVAC maintenance, HVAC repairs, and AC repairs. He can perform thorough, expert ductwork and HVAC maintenance, like new duct installation, duct sealing, air duct replacement, duct cleaning, air vent inspections, cleaning or replacing air filters, and cleaning AC coils. Once you have invested in a new AC installation, it’s important to seek regular AC repairs and air conditioning maintenance from a qualified HVAC company in Murfreesboro. Air conditioning maintenance will extend the lifespan of your HVAC system, ensure your AC unit operates effectively and efficiently, and reduce the need for costly AC replacement or AC repairs. Here are some of the reasons that air conditioning maintenance should be part of your HVAC routine. When your HVAC system undergoes regular HVAC maintenance from an experienced technician at an HVAC company, your system will last longer and require fewer AC repairs. Regular air conditioning maintenance reduces the wear and tear on critical components of your HVAC system, and decreases your risk of damaged parts or system malfunctions. Preventative air conditioning maintenance ensures that all parts are lubricated and in good working order. HVAC systems that are not regularly inspected, maintained, and repaired will suffer from corrosion, damage, wear, tear, and dirt that will affect the system’s performance. If your AC unit doesn’t undergo routine air conditioning maintenance and AC repairs, it will need to work much harder and longer to keep your home at a comfortable temperature. 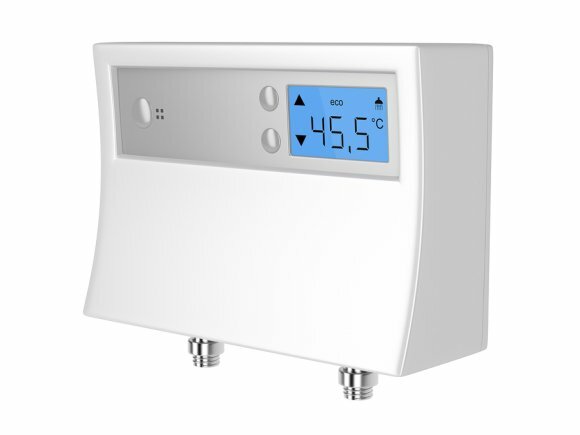 This means that your energy bills will likely increase, and your home will often feel warm and uncomfortable. An AC repairman with your HVAC company can fix problems before they appear, and maintain the energy-efficiency of your HVAC system. Dirty air filters and ductwork contribute to indoor pollution and poor indoor air quality. Air conditioning maintenance includes checking air filters to determine if they need to be cleaned or replaced. It also includes duct cleaning, duct sealing, and air duct replacement if necessary. When your AC unit’s ductwork and filters are clean, you won’t be inhaling allergens and contaminants into your lungs. You’ll be less likely to suffer from allergies, asthma, and other respiratory problems.